Whether it’s a new or pre-owned boat you’re considering, our knowledgeable Business Managers will make purchasing a boat from Hern Marine simple and convenient. Close partnerships with the best lenders allow us to offer the most competitive financing solutions for any situation. To keep your boat on the water running well for as long as you own it, we’ll tell you about our high-value extended service contracts. And to meet your insurance needs, we offer the best products for protecting your new vessel and its financing. 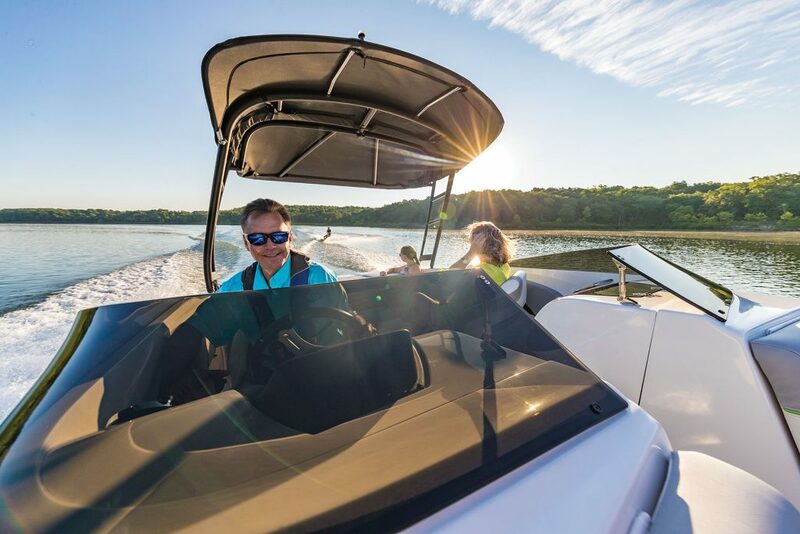 Most of our customers find that allowing our experienced Business Managers to put together the optimal financing package for their new boat is the fastest and best way for them to purchase it. With competitive rates and long term financing, owning a boat has never been more affordable. Each of our locations has dedicated Business Managers who will work hard with our lending partners to develop a financing solution that works best for you. For your convenience, we also have provided a secure online credit application on our website, which will allow you to complete some of the paperwork from the comfort of your computer chair.